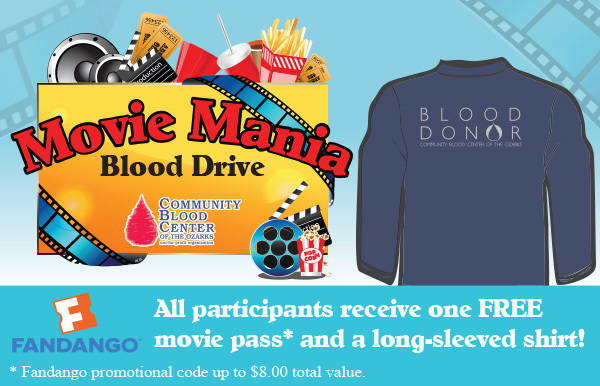 Locate a blood drive near you. When you give blood, you are literally helping hospitals save the life of someone’s spouse, parent or child. There is no easier way to save a life than to give blood.